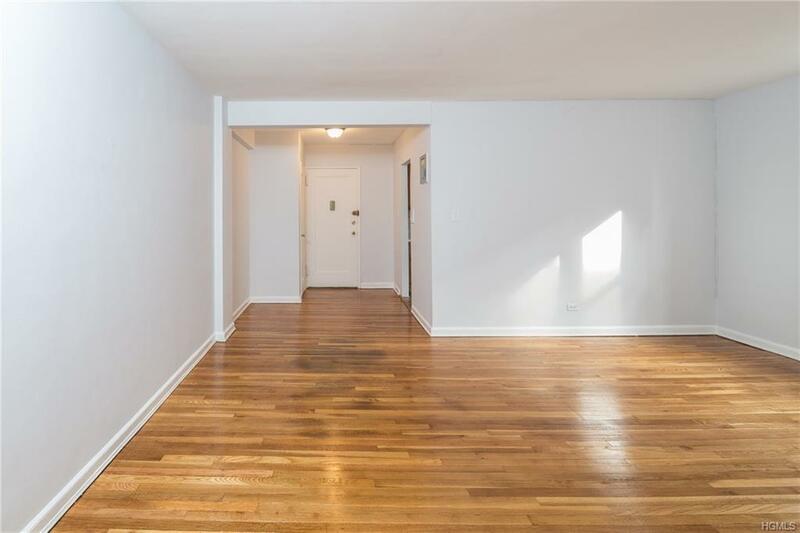 Move right in to this bright, freshly painted two bedroom coop located in North Riverdale. 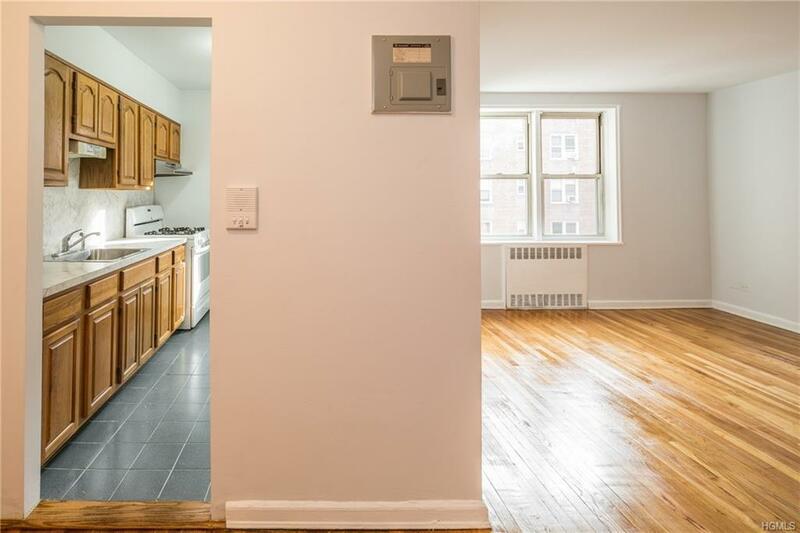 Newly finished hardwood floors and Eat-in-Kitchen. 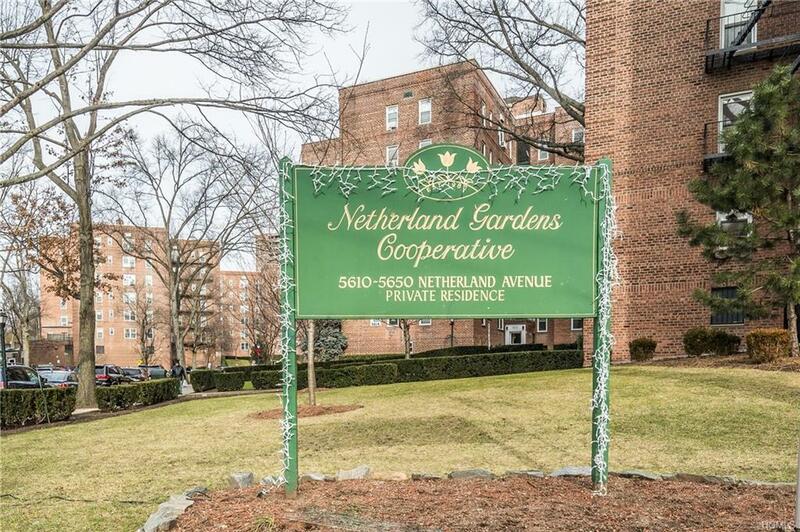 Located just minutes from shops, restaurants, and the Riverdale Neighborhood House pool. 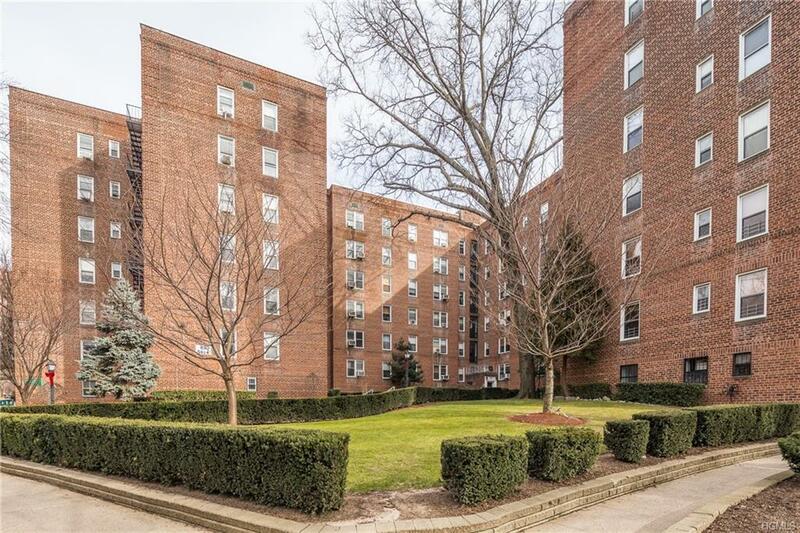 One block from the city bus, and a 15 minute walk to the Riverdale Metro North train station; just 30 minutes to Grand Central. Unassigned permit parking within the complex. Waitlist for garage-$90/mo. Assessments-$78/mo capital improvements, $52/mo mortgage reserve, and $25/month A/C surcharge. Listing courtesy of Janet Hargadon of Houlihan & O'malley R. E. Serv.